Dr. Durbon is an experienced and talented dentist. 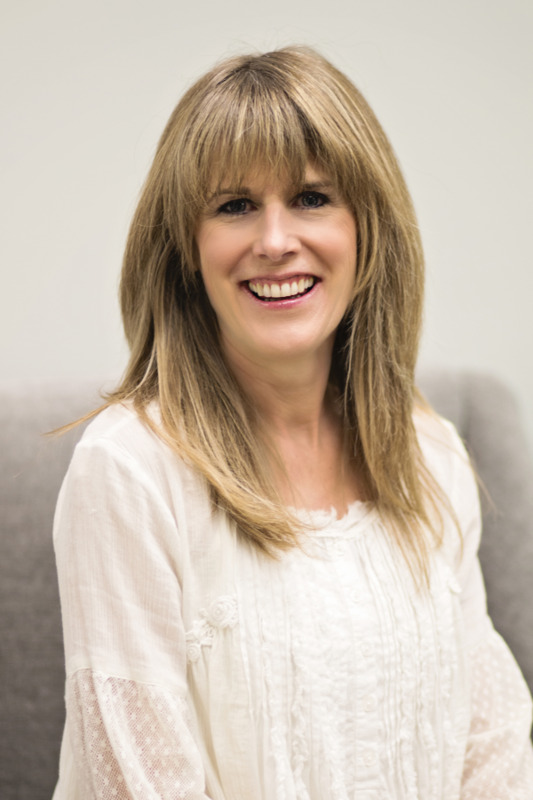 Dr. Durbon was raised in Oklahoma, and received her Bachelor’s degree from Oklahoma State University and her Doctorate of Dental Surgery degree from the University of Oklahoma College of Dentistry. She has been with Serenity Dental (previously Dr. Jim Porter’s office) for over 20 years. In that time, Dr. Durbon has cultivated a loyal patient base built on compassion and quality care. Outside of practicing dentistry, Dr. Durbon is passionate about her family—her husband of 27 years and their two daughters. She also enjoys golf, fishing, landscaping and traveling to beaches. To schedule an appointment with Dr. Lezli Durbon, contact our office today.